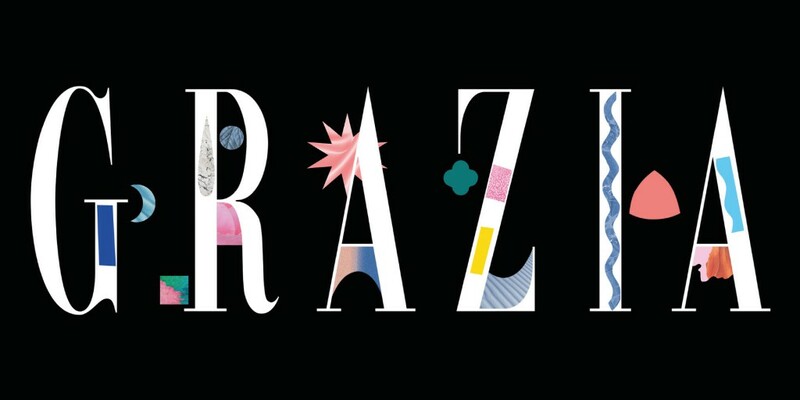 The magazine Grazia turned 5 years old and asked us to develop a sophisticated anniversary celebration, that excels the expectations of the guests and distinguishes itself from common events. 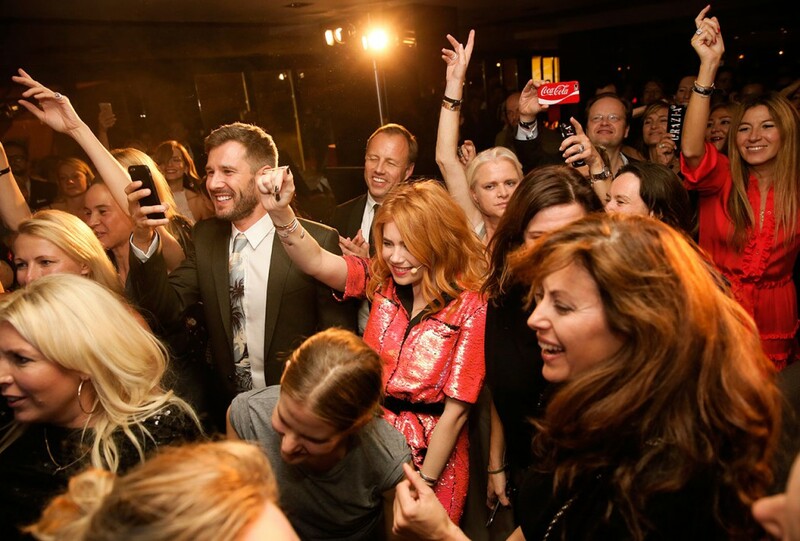 We had the idea to come up with different surprises compared to what someone get's during its birthday. 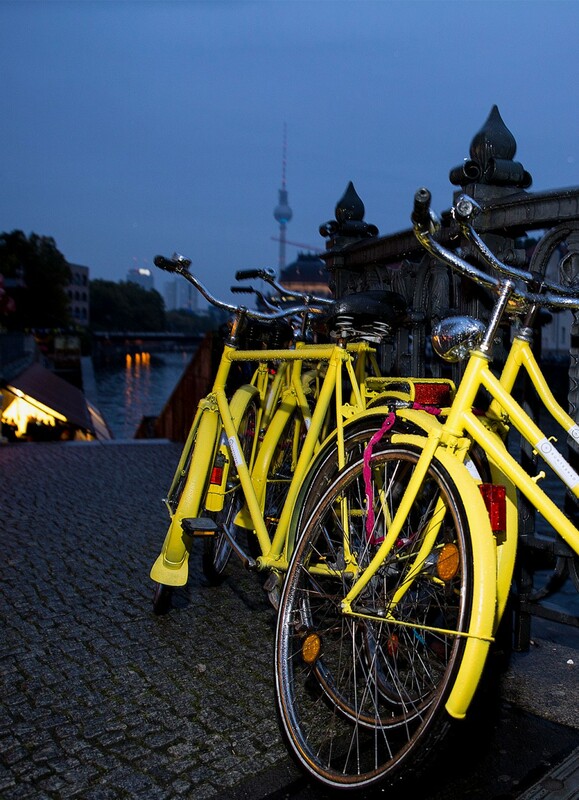 To do so we realized a seated dinner with a subsequent party in one of Berlin's most famous restaurant Grill Royal. 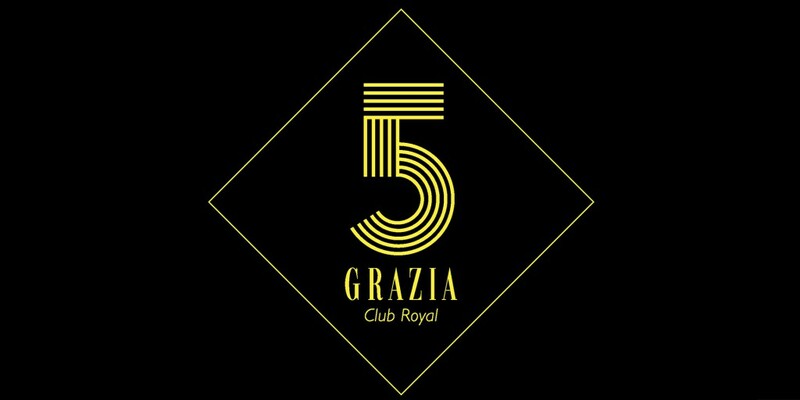 In advance we designed a 5 years anniversary Grazia logo, developed invitations that looked like artworks and created a video in which we asked celebrities to congratulate Grazia. 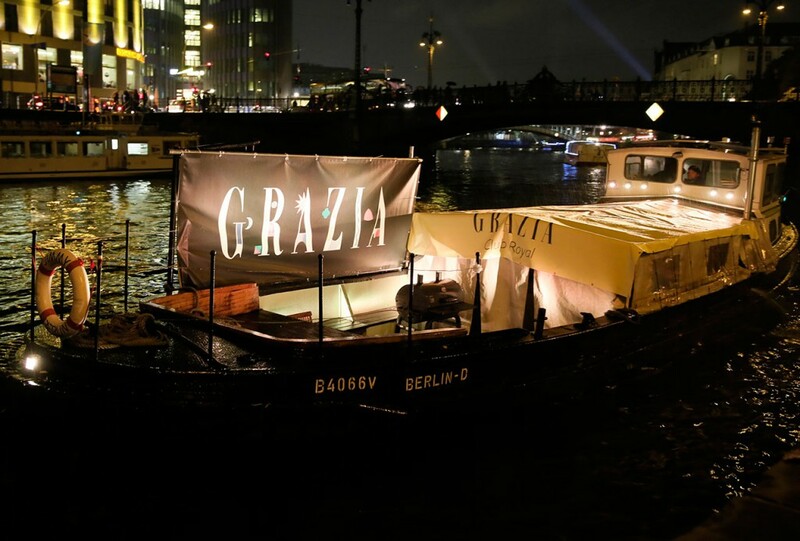 During the event we surprised the guests with Nena as a special gig and because of Grill Royal’s outstanding location next to the river, we organized a guerrilla action with boat charter Berliner-Welle, who occurred with a big artwork of Rosanna Webster on the Spree. 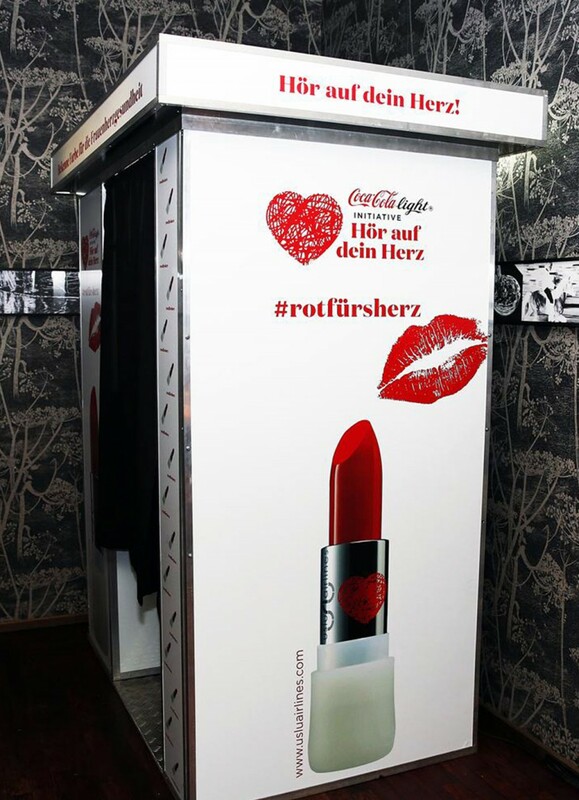 In order to build a noticeable brand experience with the sponsons, we gave Lacoste the chance to arise with an attention-grabbing Lacoste crocodile on a flower wall and Coca Cola to appear with a photo machine in order to be remembered beyond the time of the event. 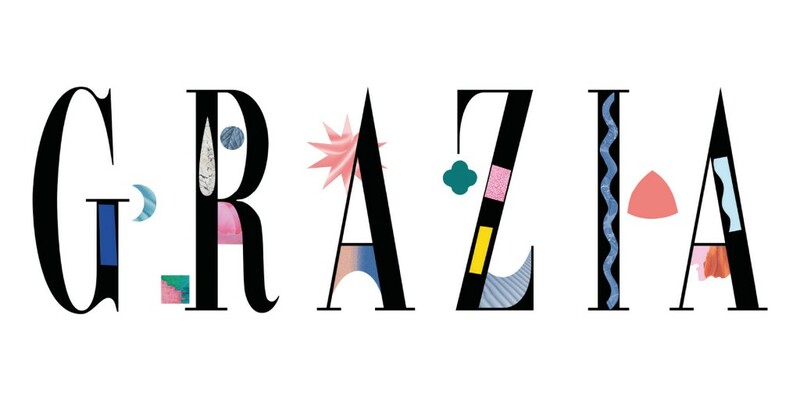 The magazine was able to show it’s trend affinity and lifestyle experience with a fascinating event where Grazia intensifies their relationships and enlarges their network of potential advertising clients.